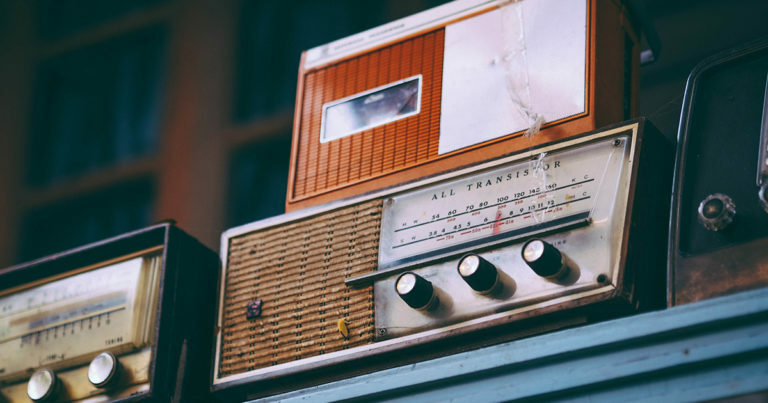 Archive by Category "In the Media"
Managing Director of Coffey & Tea and social media expert Meg Coffey joined Oliver Peterson to shine some light on the murky waters of social media influencers. 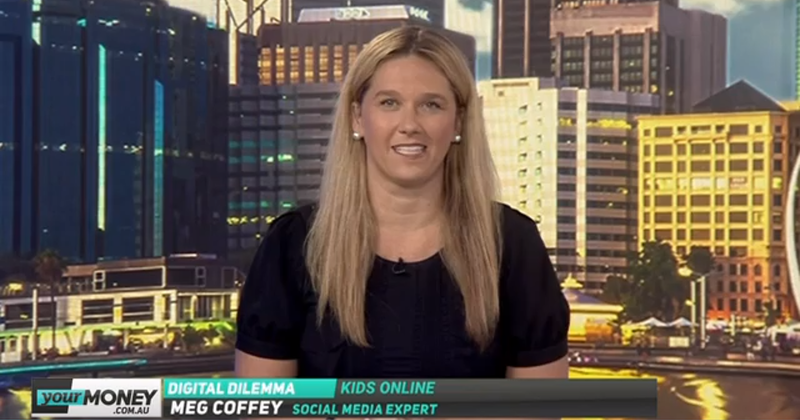 Social Media expert Meg Coffey believes that it can be harmful and that parents should think twice before uploading images or opening accounts for them. Social media strategist and Coffey & Tea MD appeared on Today Tonight to discuss the social media trolling surrounding Liam Ryan and Tayla Harris. 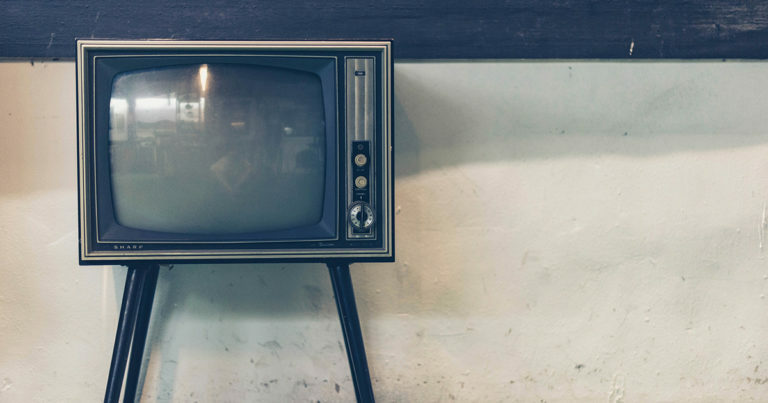 “Don’t be an idiot and just hand that over freely.” Our MD Meg had a chat about the risks we face online and why we need to think twice about what information we give out. Videos that go viral appeal to a person at a certain moment in time — it’s an emotional thing. What goes viral today may not tomorrow and may not have yesterday. It really is about the right time at the right place. 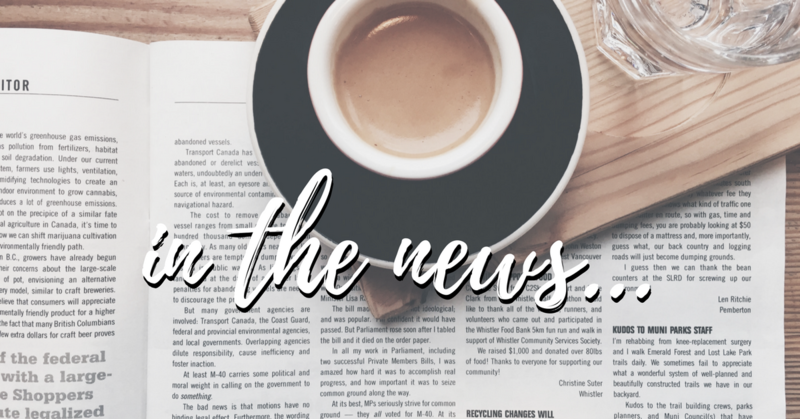 What’s trending this week? 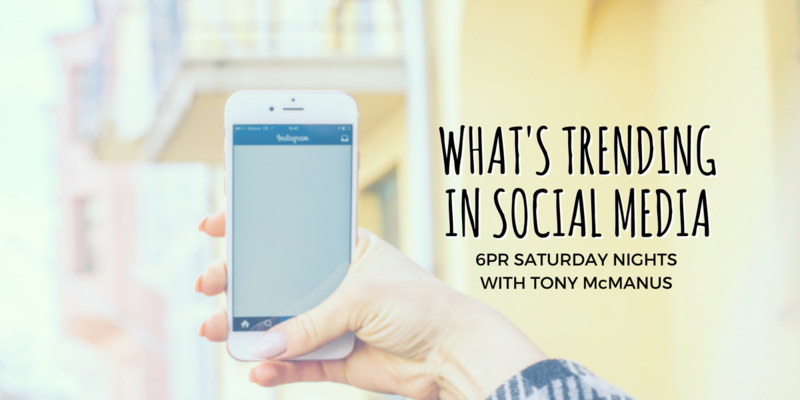 Managing Director Meg Coffey regularly chats with Tony McManus on 6PR about the latest in social media and digital marketing.